Ericsson (NASDAQ: ERIC) has extended its 20-year strategic partnership with Entel, the largest telecommunications company in Chile. Under the terms of the new contract, Ericsson will prepare Entel’s network in the evolution path towards 5G by deploying its latest LTE FDD network technologies and LTE TDD Massive MIMO (Multiple-Input, Multiple-Output). This will allow Entel to increase its competitiveness and capture additional revenue streams. Entel will be the first operator in Latin America to deploy Massive MIMO nationwide. Massive MIMO is a wireless technology that uses multiple transmitters and receivers to transfer more data at the same time. Multi-antenna transmission is playing a critical role in the evolution of 4G and 5G networks. Entel will also evolve the Radio Network Controllers and EVO controllers across the network, including remote locations such as Easter Island, and upgrade the transport network with the introduction of Ericsson’s microwave solutions, a section of which now tap into E-band spectrum to cater for capacity increases in backhaul and fronthaul. Within the agreement, Ericsson will also deliver several strategic core network projects intended to upgrade Entel’s voice and data networks to the latest generation in order to provide new end-user services, enable increased broadband capacity and higher data speeds, enhanced voice quality, optimized latency, and reduced network operation costs. Among these projects is a fully virtualized network service (VNS) for Voice over LTE (VoLTE) including virtual IP Multimedia Subsystem (vIMS), virtual Evolved Packet Core (vEPC) for VoLTE. vIMS is a core network solution that delivers rich real-time communication services for both consumer and business users over any access network and for any device types, including smartphones, tablets, wearables and laptops. Supported communication services include HD voice (VoLTE), Wi-Fi calling and video calling. The NFV infrastructure solution including Hyperscale Datacenter solution 8000, Ericsson Cloud Execution Environment (ECEE) and Ericsson Cloud Manager (ECM) will be deployed. The ECM and Ericsson Network Manager (ENM) will help orchestrate rollout of Entel’s nationwide VoLTE service. 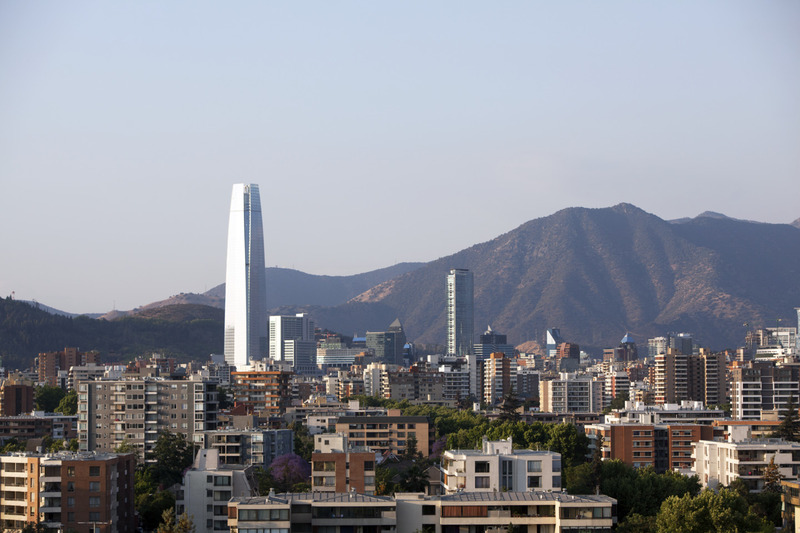 Additionally, Ericsson introduces its Adaptive Network Inventory solution (EAI) which will become an integral part of Entel’s Digital Transformation project. Deployment of the core network projects begins immediately and will be completed in different phases throughout 2018 and 2019.